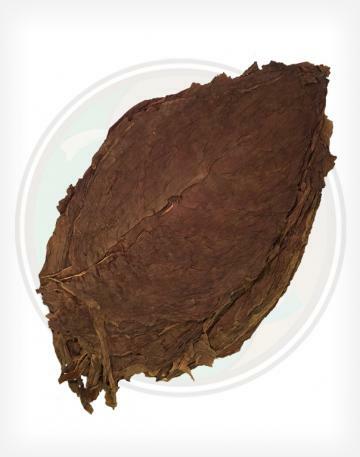 Our Cameroon Wrapper tobacco leaves are mild, thin, and smooth. 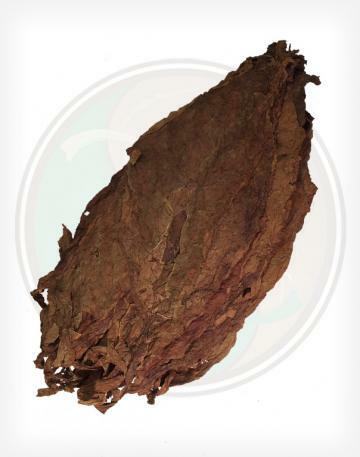 This variety is most similar to our Connecticut Shade in appearance and texture, but as with most leaves they have their own unique flavor. 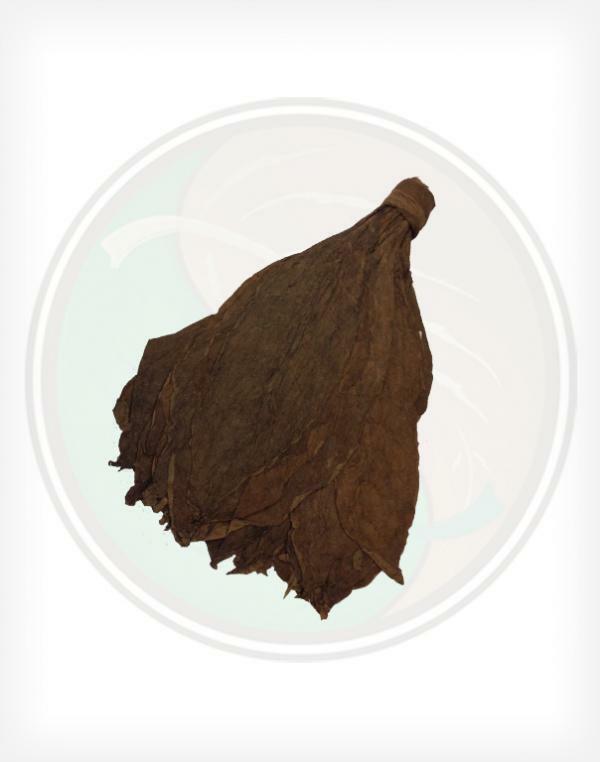 We offer a wide variety of fillers, binders, and wrappers for making your own cigars be sure to try them all to create some of the best personal cigars you've ever had! A great wrapper for your selection of Cigar Wrappers available wholesale. 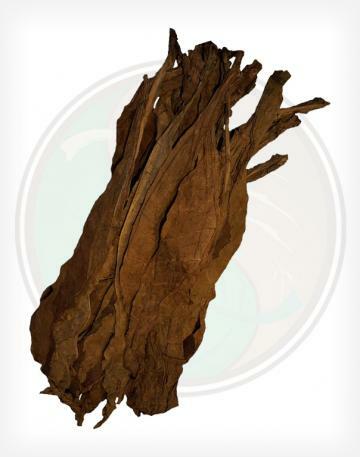 Our Cameroon Wrappers are known to be a thinner, milder leaf, and is a great component of any cigar line. 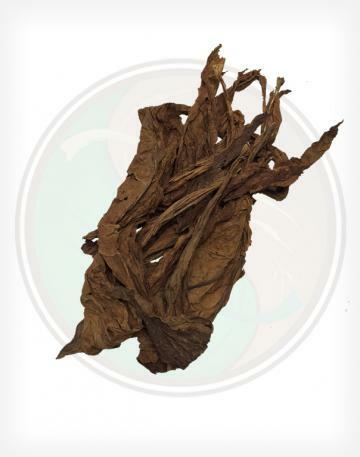 Light and small, these 16inch tobacco leaves are the next step up from the cheapest Cameroon wrappers available due to size. 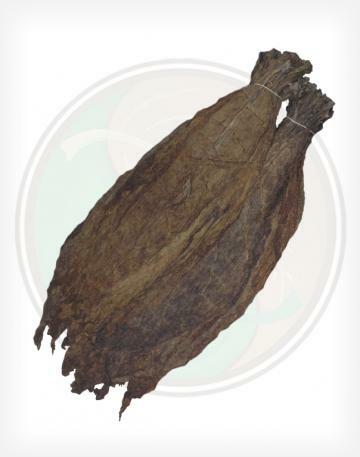 These leaves arrive tied in traditional hands and should be processed just like all tobacco leaf wrappers.